Looking for Full Sized Freebies? You are in the right place. It’s hard to believe how many free full sized items you can get. Click here to see the latest Full Sized Freebies we found for you. Looking for some Free Samples? Free samples are a great way to try products you never have before. Click here to see the latest Free Samples we found. You might be surprised at how many you can get. From makeup to hair products and even free body care products.Often there are free samples but sometimes you might snag a full sized freebie. Click here to see the latest Beauty Freebies we found. Want some free stuff for kids? My girls LOVE getting things in the mail, free magazines, snacks sometimes even toys or movies! 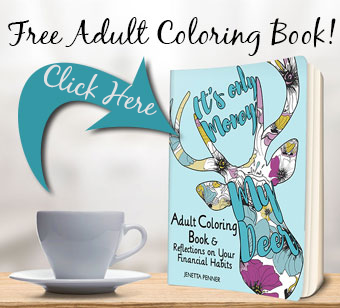 Click here to see the latest Freebies for Kids at Frugal Living Mom. Moms and Ladies, want some free stuff? We all love to be pampered with treats? And what better than FREE treats? Click here to see the latest Freebies for Moms at Frugal Living Mom. Want some free stuff for dads and men? Dad will love all the money your family is saving and he deserves freebies, too. Click here to see the latest Freebies for Dads. Want some free stuff your home? Who can pass up free cleaning supplies, tools and other great things to use around the house! Click here to see the latest Freebies for the Home we found. There are so many free groceries you can get! From free pasta to produce. Click here to see the Free Groceries we recently found.